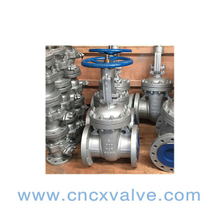 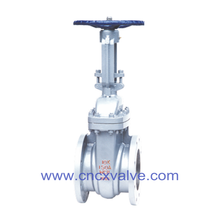 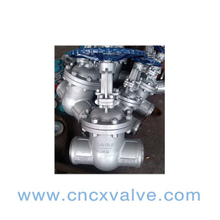 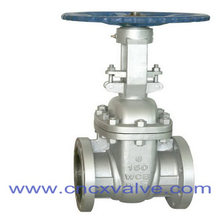 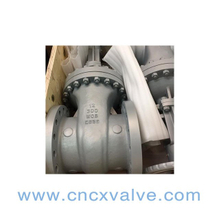 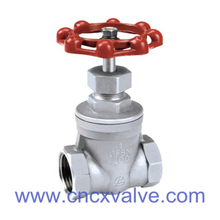 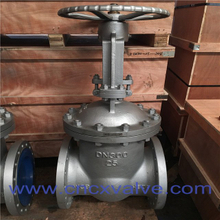 With years of experience in production stainless steel gate valve , CX FLUID PRODUCTS MFG CO.,LIMITED can supply a wide range of stainless steel gate valve . 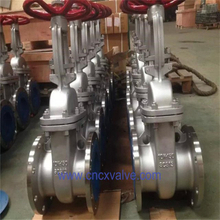 stainless steel gate valve can meet many applications, if you need, please get our online timely service about stainless steel gate valve . 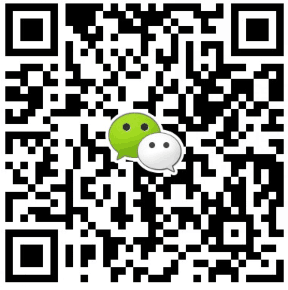 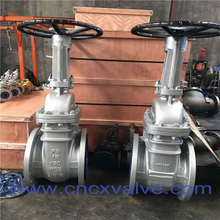 In addition to the product list below, you can also customize your own unique stainless steel gate valve according to your specific needs.